My little boy Elijah is fond of using the internet. He asks for Youtube videos and sometimes online games whenever he’s bored with his building blocks. I make sure to supervise him when watching Youtube since he can click the mouse already and look for videos he wants. I received a six pack tube from Sqwishland and tried it immediately. Elijah keeps on saying “animals!animals” when we are about to log in. 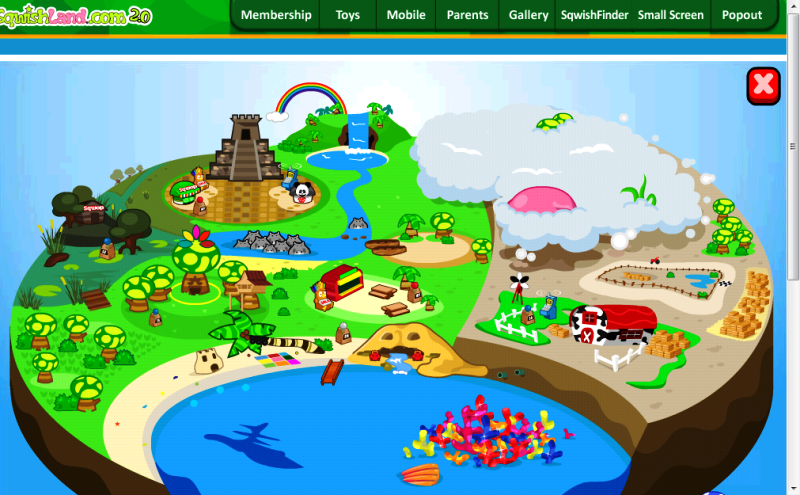 The site is very colorful and I am sure your kids will love it too! Enter your sqwishcodes for a chance to win exciting prizes. Inside the 6 pack tube are the Sqwishland Virtual Pets and secret sqwishcode that grants you a 30 day premium membership for free. You can play different mini fun games too. 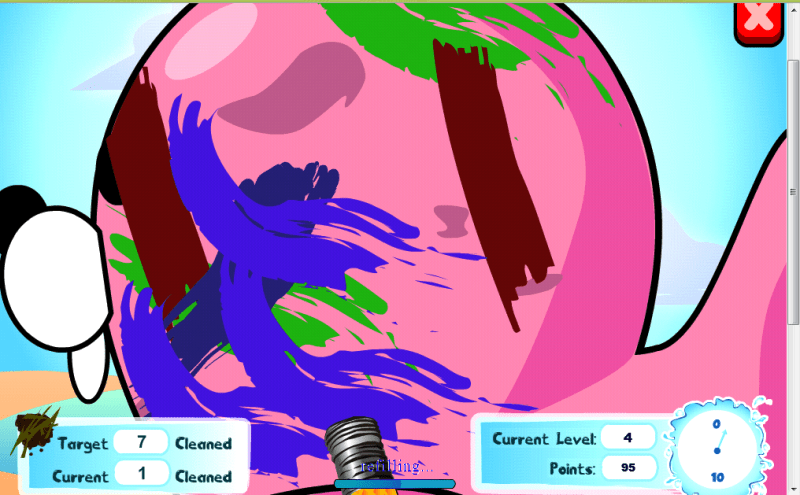 Sqwishland map where you can find other friends and sqwishlanders. 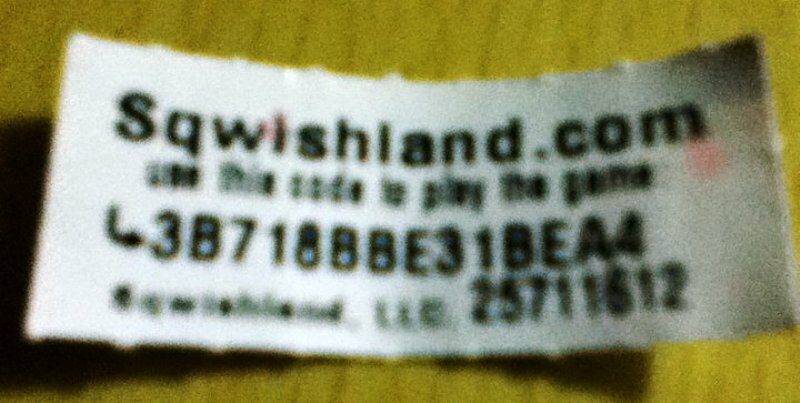 I am giving away 6-pack Sqwishland capsule toy to my two lucky winners! 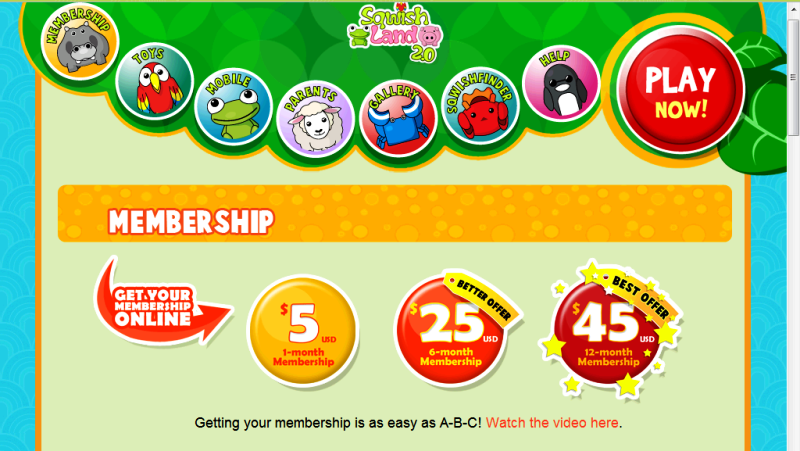 It will not only grant your child an acess to a premium membership but also a chance to win the Sqwishland.com Pinoy Contest! This giveaway is open to Philippine residents only. Winners will be based on the highest pointer. This giveaway ends June 25 and will announce the winners on June 27, 2011. Goodluck! 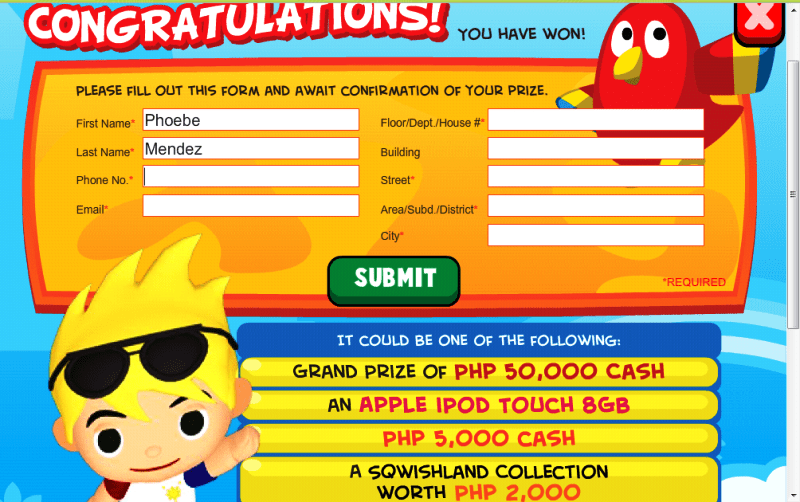 The Sqwishland’s Play and Win Contest was extended and ends June 31, 2011. Cool eh? Join now to avail these great prizes at stake! CLICK HERE for more info. Finally I did it, thanks Ms. Phoebe! Hi, kindly delete my first entry because I cant tag PINAY MAMA and SQWISHLAND on Facebook before. Here’s my updated entry. Thanks! *Followed on GFC as Elinor Semira. *Liked PINAY MAMA and SQWISHLAND on Facebook as Dolphee N Elinor Semira. *Followed @PIBYANGPIBYANG and @SQWISHLAND on Twitter as @Mhoie1325. *Posted about your giveaway on Facebook. ok po! !it’s done..goodluck to all!!! FB link to follow, dunno why I can’t tag? Would also like to join this giveaway! Hi, I joined your give away.